If you have PCOS and have been told by your doctor that you have a fatty liver, you aren’t alone. Non-alcoholic fatty liver disease (NAFLD), commonly referred to as fatty liver, is highly prevalent in women with PCOS, affecting 15% to 55% of women depending on the diagnostic criteria used. NAFLD occurs as a result of excess triglycerides (fat) stored in the liver which causes inflammation and damage to liver cells. The liver isn’t meant to store fat; its role is to serve as the detox organ for the body filtering out harmful substances. NAFLD is a silent condition. 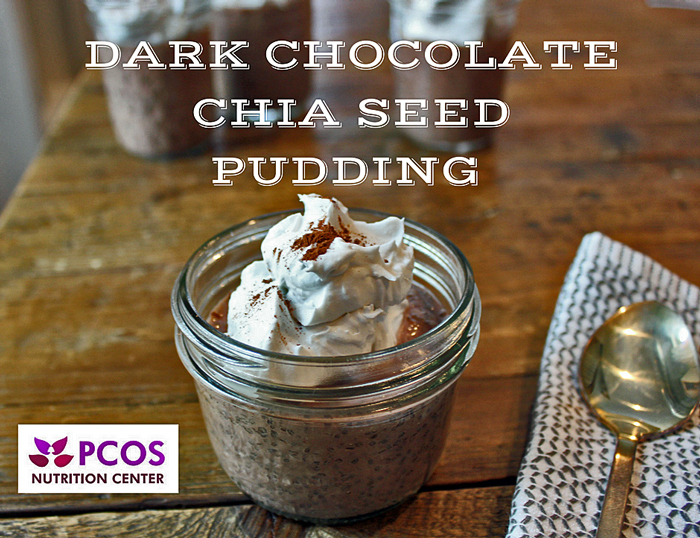 Most women with PCOS won’t know that they have it until getting blood results. Having fatty liver or NAFLD increases the risk of cardiovascular disease. If not treated, NAFLD can progress to more advanced stages of liver damage. NAFLD can first be detected by checking levels of your liver function tests, or “LFTs” as the medical community has nicknamed them. LFTs are the liver enzymes alanine aminotransferase (ALT) or aspartate aminotransferase (AST) which become elevated when the liver is damaged. It’s important to know that most all medications pass through the liver and can also raise LFTs. This is why some physicians recommend an ultrasound of the liver or a liver biopsy to confirm a diagnosis of NAFLD. Preliminary evidence suggests that high levels of androgens may also contribute to fat storage in the liver. While fatty liver disease is serious, it can easily be reversed and prevented with diet and lifestyle changes such as the ones listed below. Following a Mediterranean style diet that is rich in olive oil and other monounsaturated fats may be beneficial to improve insulin, fight inflammation, and reduce liver fat. Not sure where to start? 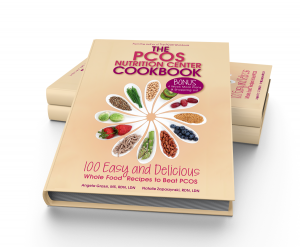 The PCOS Nutrition Center Cookbook has 100 Easy and Delicious Whole Food Recipes to Beat PCOS along with a bonus 4-week meal plan. A sedentary lifestyle is one of the contributing factors to NAFLD. Engaging in regular physical activity consisting of aerobic and resistance training, can decrease fatty liver even if weight loss isn’t achieved. Participants who engaged in 30 to 60 minutes of exercise two to three times each week saw significant reductions in liver fat. To make physical exercise a regular routine, prioritize it by scheduling it in your calendar. Performing in activities that are fun and enjoyable to do will also help increase your commitment. Omega-3 fatty acids like the ones found in cold water fish such as salmon, tuna and trout are effective at reducing triglycerides, inflammation, and insulin in women with PCOS. A study published in the Journal of Clinical Endocrinology and Metabolism showed that women with PCOS who supplemented their diets with 4 grams of fish oil for 8 weeks saw a significant decrease in liver fat and triglycerides. 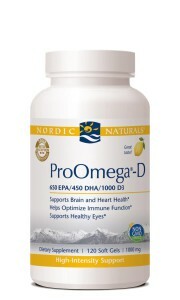 A fish oil supplement such as Nordic Naturals, is probably needed since it’s quite a challenge to eat enough fish to meet the therapeutic amounts of omega-3 fats. Emerging research is showing that unhealthy bacteria in our guts may contribute to fatty liver disease. Probiotics assist the body’s friendly bacteria to make it even more powerful. Friendly bacteria are important for proper maintenance of our immune system and for the digestion and absorption of food. One randomized controlled study showed that taking a probiotic (500 million CFUs) for three months improved LFTs in patients with NAFLD. For more information on probiotics, click here. 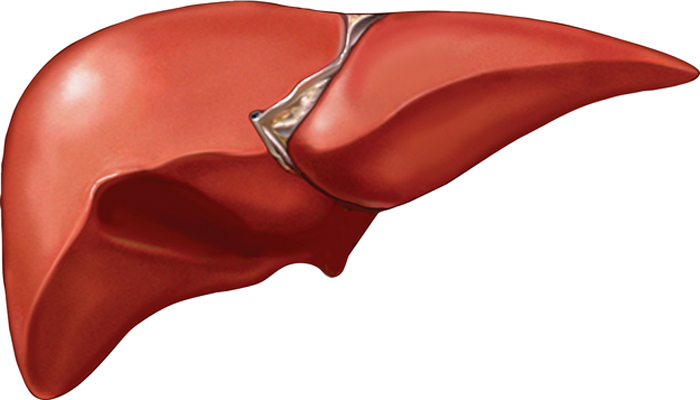 Berberine has been shown to be an effective option to reduce fatty liver. A review of 6 randomized control trials involving 500 individuals found that berberine significantly reduced fatty liver in those with non-alcoholic fatty liver disease (NAFLD). Berberine lowered triglycerides and liver function enzymes, and overall improved liver condition. It has been found that berberine improves NAFLD by preventing liver fat build up and promoting fatty acid oxidation in skeletal muscle. 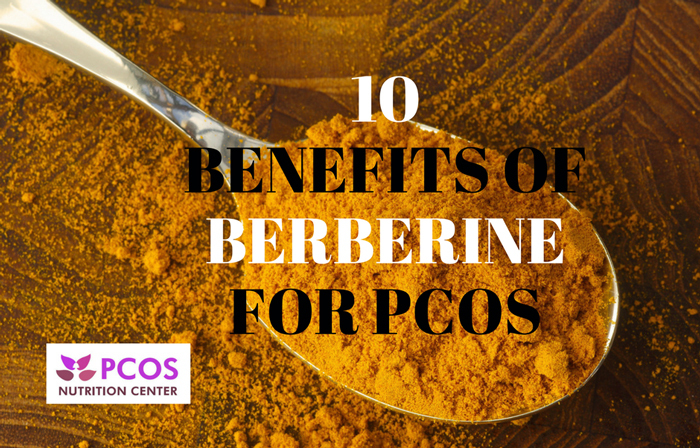 For more information about berberine, see our article, 10 Benefits of Berberine for PCOS. 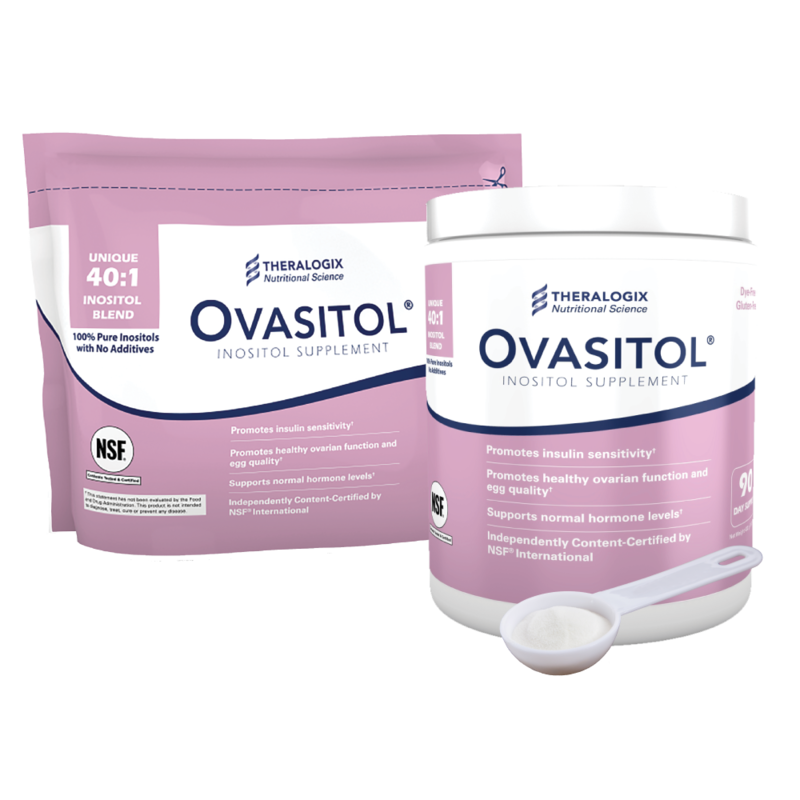 Women with PCOS have been shown to have higher levels of oxidative stress than women without PCOS. Oxidative stress is a contributing factor to diseases like NAFLD. Antioxidants work to fight oxidative stress and have been suggested in the treatment of NAFLD. Vitamin E, a powerful antioxidant is commonly recommended to those with NAFLD. Two randomized controlled trials showed significant improvements in fatty liver in individuals who supplemented their diets with 800 to 1,000 IU/day of vitamin E. No studies have specifically looked at the benefits of vitamin E in women with PCOS. Treatment with high doses of vitamin E should be monitored with caution as it can be stored in fat and become toxic. N-acetylcysteine (NAC) is another antioxidant that has been shown to be effective at reducing oxidative stress in women with PCOS as well as treat NAFLD. Patients who were treated with NAC (1200 mg/daily) for 3 months showed a significant improvement in LFTs. Also be sure to get in adequate amounts of choline. Choline plays an essential role in liver health. A deficiency of choline is associated with higher rates of fatty liver. Most people don’t meet choline requirements. Not sure if you’re getting enough? Check out this article, Don’t Forget the Choline! Silybum marianum, commonly known as milk thistle, is an herb native of the Mediterranean and North African regions that is used in the treatment of liver diseases. Some studies have suggested that the active extract of milk thistle possesses antioxidant, anti-inflammatory and anti-fibrotic properties. In a randomized study, Hajaghamohammadi et al showed that milk thistle (140 mg/day) for 2 months decreased LFTs significantly more than metformin in individuals with NAFLD. Milk thistle has also been shown to help with insulin resistance. In another randomized trial, patients with NAFLD who took a combination of milk thistle and vitamin E for 12 months (200 mg/day) showed improvements in liver enzymes and insulin resistance. Velussi et al showed that treatment with milk thistle for 12 months (600 mg/day) was associated with a reduction of insulin resistance and a significant decrease in fasting insulin levels in people with diabetes. Non-alcoholic fatty liver disease (NAFLD) in women with PCOS is common and serious, but can easily be reversed with diet and lifestyle changes. Have you been diagnosed with NAFLD and have successfully reversed it with changes to diet and lifestyle? Share what worked for you! Maersk M, Belza A. Sucrose-sweetened beverages increase fat storage in the liver, muscle, and visceral fat depot: a 6-month randomized intervention study. Am J Clin Nutr. 2012;95:283-289. Chalasani N, Younossi Z, Lavine JE. The diagnosis and management of nonalcoholic fatty liver disease: practice guideline by the American Association for the Study of Liver Diseases, American College of Gastroenterology, and the American Gastroenterological Association. Hepatology. 2012;142:1592-1609. Hallsworth K, Fattakhova G, Hollingsworth KG. Resistance exercise reduces liver fat and its mediators in nonalcoholic fatty liver disease independent of weight loss. Gut. 2011;60:1278-1283. Cusons A, Watts G, Mori T. Omega-3 fatty acid supplementation decreases liver fat content in polycystic ovary syndrome: a randomized controlled trial employing proton magnetic resonance spectroscopy. 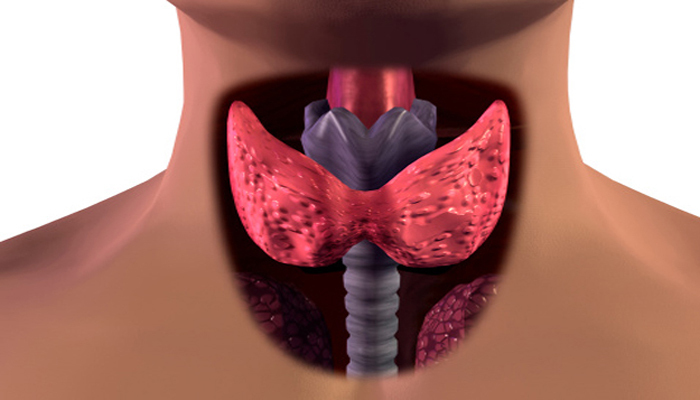 J Clin Endocrinol Metb. 2009;94(10):3842-3848. Aller R, De Luis DA, Izaola O, et al. Effect of a probiotic on liver aminotransferases in nonalcoholic fatty liver disease patients: a double blind randomized clinical trial. Eur Rev Med Pharmacol Sci. 2011;15(9):1090-1095. Sanyal AJ, Chalasani N, Kowdley KV, et al. Pioglitazone, vitamin E, or placebo for nonalcoholic steatohepatitis. N Engl J Med. 2010;362(18):1675-1685. Arendt BM, Allard JP. Effect of atorvastatin, vitamin E and C on nonalcoholic fatty liver disease: is the combination required? Am J Gastroenterol. 2011;106(1):78-80. Hajaghamohammadi AA, Ziaee A, Raflei R. The efficacy of silymarin in decreasing transaminase activities in nonalcoholic fatty liver disease. A randomized controlledclinical trial. Hepat 2008;8:191–195. Loguercio C, Andreone P, Brisc C, Brisc MC, Bugianesi E, Chiaramonte M, Cursaro C, Danila M, de Sio I, Floreani A, Freni MA, Grieco A, Groppo M, Lazzari R, Lobello S, Lorefice E, Margotti M, Miele L, Milani S, Okolicsanyi L, Palasciano G, Portincasa P, Saltarelli P, Smedile A, Somalvico F, Spadaro A, Sporea I, Sorrentino P, Vecchione R, Tuccillo C, Del Vecchio Blanco C, Federico A. Silybin combined with phosphatidylcholine and vitamin E in patients with nonalcoholic fatty liver disease: a randomized controlled trial. Free Radic Biol Med. 2012 May 1;52(9):1658-65. Velussi M, Cernigoi AM, De Monte A et al. Long term (12 months) treatment with an anti-oxidant drug (silymarin) is effective on hyperinsulinemia, exogenous insulin need, and malondialdehyde levels in cirrhotic diabetic patients. J. Hepatol 1997;26(4):871–879. Manouchehr Khoshbaten, Akbar Aliasgarzadeh, Koorosh Masnadi, Mohammad K, Tarzamani, Sara Farhang, Hosain Babaei, Javad Kiani, Maryam Zaare, and Farzad Najafipoor. N-Acetylcysteine Improves Liver Function in Patients with Non-Alcoholic Fatty Liver Disease. Hepat Mon. 2010; 10(1):12–16. Zhao L et al. Berberine improves glucogenesis and lipid metabolism in nonalcoholic fatty liver disease. BMC Endocr Disord. 2017 Feb 28;17(1):13. I had blood work couple of months ago and had hight LFT’s so the dr ordered a ultrasound. He also told me I had hight ferritin levels. He thought I had hemochromatosis. The ultrasound stated they couldn’t rule out chirrous of the liver so he ordered a MRI and a genetic test. Everything came back normal. My family dr referred me to a gastroenterology dr and he ordered a liver biopsy. That came back normal. He is going to repeat my ferritin level next month. Still don’t know what is going on. I’ve had PCOS for 11years. Oh and I just found out I’m diabetic also. Thank you for this post. In all my reading for PCOS, no one has talked about NAFLD before. I actually forgot that I was diagnosed with that too! along with PCOS a year ago. I’ve been seeing NAC. Fish Oil, probiotics in regards to gut health, milk thistle, and vitamin e pop up quite a many times in my readings. However, my list of must-use supplements and essential oils is overwhelming. I’ve spent the last year figuring out what are the most important ones for me. I can’t afford my long list! You just convinced me to do these ones you listed. 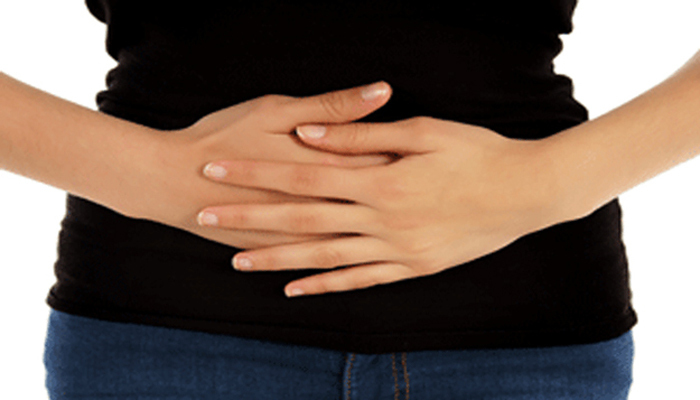 I had NAFLD and had no idea why until I read women with PCOS are prone to have it. But looking at the list only genetics would explain the NAFL since I didn’t have high triglycerides and all the rest. However, immediately after I was diagnosed I went 100% vegan. 6 months after I had blood test done again and my liver results came back normal. No more NAFL. I really do think that getting rid of meat and eggs and dairy made a huge difference. I used to have 2 eggs for breakfast every day and it is said that that’s the worse thing for the liver. It’s crazy cuz I was not overweight, had no cholesterol issues or blood sugar issues, but my liver was shot.So I shall forever believe it was the eggs. 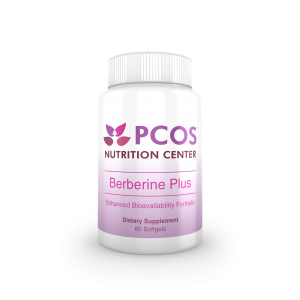 I bought berberine and am giving it a try … 2 days in…..now im not sure….I saw on web md “Researchers believe berberine can cross the placenta and might cause harm to the fetus. Kernicterus, a type of brain damage, has developed in newborn infants exposed to berberine.” I’m not trying to conceive but that is troubling news if I did…. what is your take on this? I have used metformin for 10 years and it has worked well but has been depleting my b12, d, and folate. If berberine does not work I will have to go back to metformin. Also not only have I had fatty liver since diagnosed at 12 but I also have had my thyroid removed because of cancer. I am wondering if this would have any effect on my thyroid meds as well…. I lost 60 pounds 5 years ago with HCG and kept it off…. going off metformin when o started eating clean … I have gained about 15 pounds and I’m considering just doing hcg again and going back on metformin… I hope it is as effective as it has been…. any thoughts or suggestions? We do not recommend Berberine in pregnancy. You would need to stop it as soon as you become pregnant. Berberine is very effective for reducing fatty liver. Once your levels normalize, you can stop the berberine.